The summertime is coming and you’re probably excited over it. It’s a great time to take trips and spend time with your family or your friends. It’s the perfect season to make new memories and to try new flavours. And you know what? 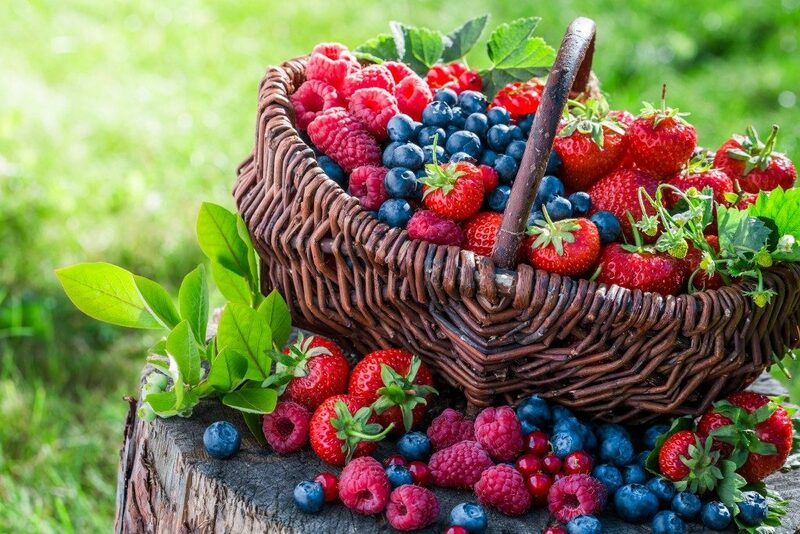 Nothing defines the flavour of summer more than fresh berries. Berries are the perfect food; they are sweet, tart and juicy all in one. Not only that, berries are packed full of antioxidants and vitamins making them the perfect superfood. You can put them in a parfait, blend them into a smoothie, or even eat them as they are. They are great for salads, and if you fancy yourself a connoisseur, a glass of berry wine with speciality cheeses or chocolates is something that you will definitely enjoy. All berries differ in terms of seasonality but the best way to determine if a berry is ripe for the picking is through colour. Unripe berries usually start off as green and turn into a more vibrant shade as they ripen. The colours can range from red, orange, purple or even a combination of these. That’s not the only way to check whether or not a berry is ripe. Another way of telling whether a berry is ripe is by checking its flowers. This is true for the blackberry, whose flowers form tiny, red drupes once the fruit is ripe. And yet another way to check is by confirming how it smells. Smell is also another indicator of berry ripeness. Ripe berries will smell sweet and succulent and unripe berries will have no smell at all. 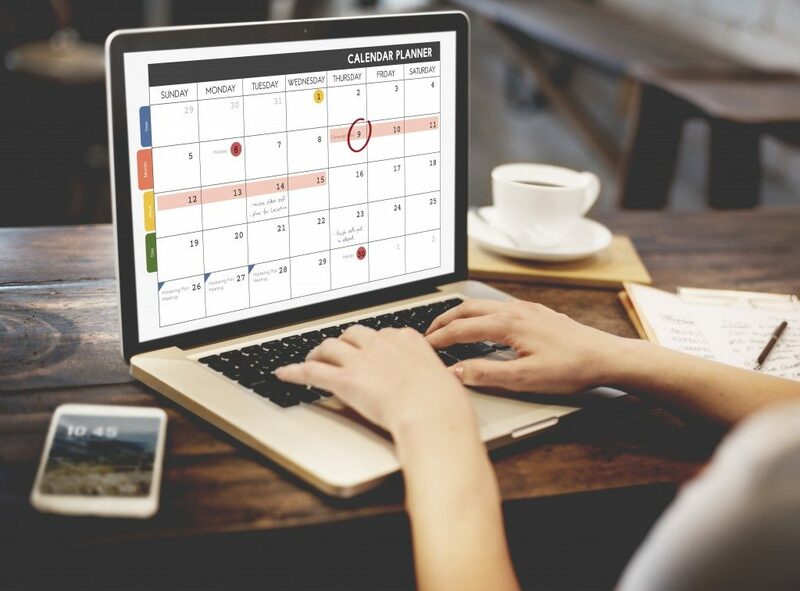 Your calendar can be another helpful indicator of berry ripeness. Blueberries, for example, ripen towards the end of summer up to the start of autumn while strawberries are best when picked at the beginning of summer. If you are aware of the different times each type of berry ripens, it will be easier to schedule a trip to your local berry farm for berry picking. Ripeness is essential for certain types of berries like blackberries and raspberries as these do not ripen after picked. Pay attention to what the weather was like during the planting and harvesting and talk to your local farmer to get an idea on this season’s crop. Have the perfect summer by going on a trip to berry farms or wineries to go berry picking. Now that you’ve read these tips, picking the ripes one should be a breeze. Once picked, a berry’s lifespan begins counting down and while it is best eaten fresh, there are plenty of ways to savour that berry flavour all year round.